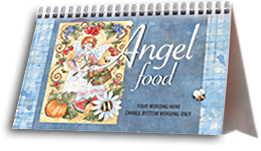 Fundcraft has artwork and text fillers to choose from if you select the non-continued recipe option or the customer can use their own art or text fillers. 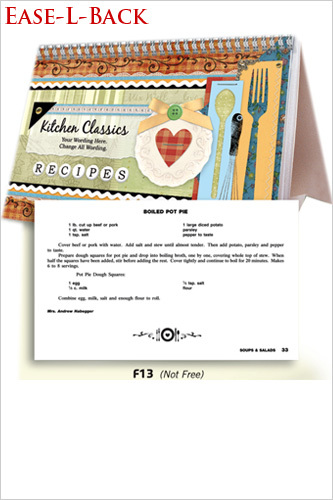 Recipe notes can be added under the recipes for a small additional charge. 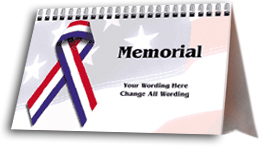 You can select a graphics package at no additional charge. 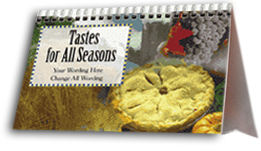 *Note, this selection is on the Order Form on page #4, under the Recipe Pages section. All options included in base price. 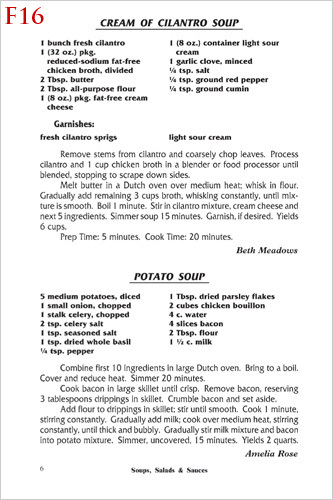 Recipe title in easy-to-read bold type. 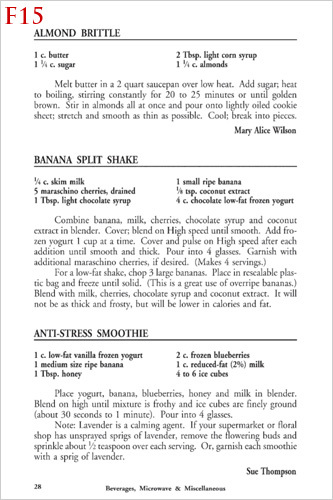 Contributor's name printed with each recipe. 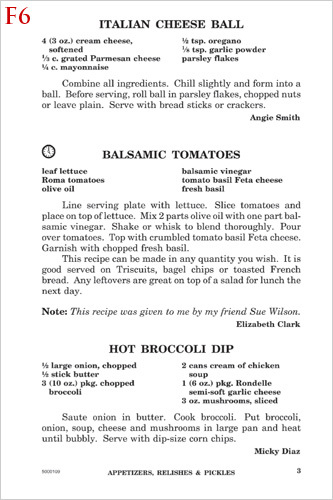 Recipe section title at bottom center of each page. Page number at outside bottom corner of each page. 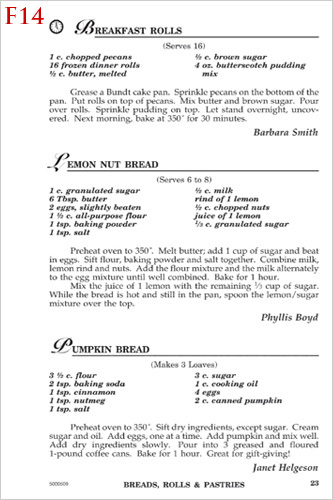 Recipe symbols placed next to select special recipes of your choice. 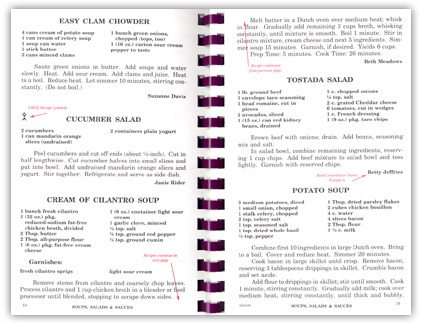 Section title graphics on first page of each recipe section. 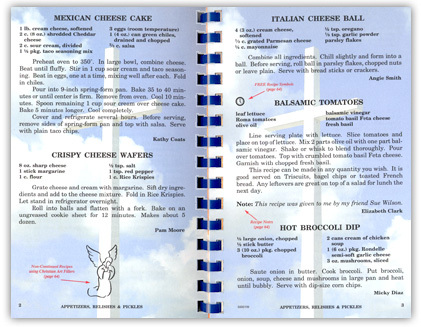 Fillers (with non-continued recipe option). NOTE: Not all Fundcraft cover designs are available in Ease.L.Back™ format. 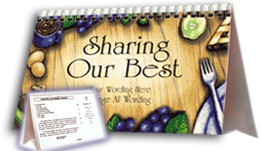 Recipe graphics, recipe notes, non-continued recipes, fillers, section dividers, merchant advertising, Helpful Cooking Hints section and back cover printing are not available with the Ease.L.Back™ format. 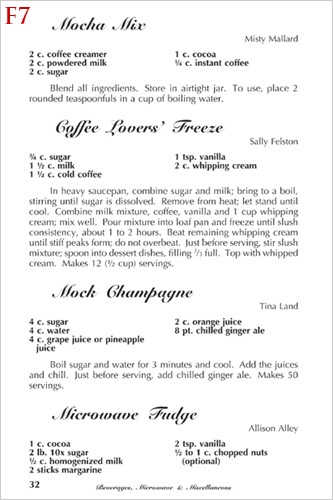 In this format, recipes that will not fit on one page will be deleted. 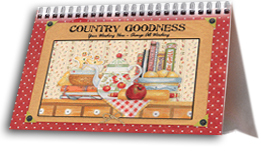 No replacement recipes can be added after submission of order. 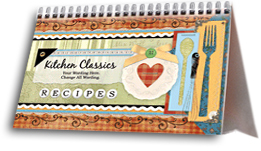 In this format, recipes that will not fit on one page will be deleted.